On Wings of Eagles: Do you spend to much time on Worthless Pursuits? Fort William Henry. It looked so strong, so unbreakable, so meant to protect the Permaquid region and survive for eternity. But this new fort was different. It had taken two thirds of the budget of the colony of Massachusetts to build. It would most certainly last! However when attacked four years later by the same culprits, it was discovered that this seemingly strong fort had an Achilles' heel. The mortar used to build the strong stone walls was of poor quality (Even in those days they took shortcuts!) And it could not withstand the bomb attacks. It also didn't help that the garrisons' water supply lay outside the fort. A mere oversight, perhaps, but between the two, it cost them their fort. Once again the English had to abandon Permaquid. One thing about the British, they don't get discouraged easily! 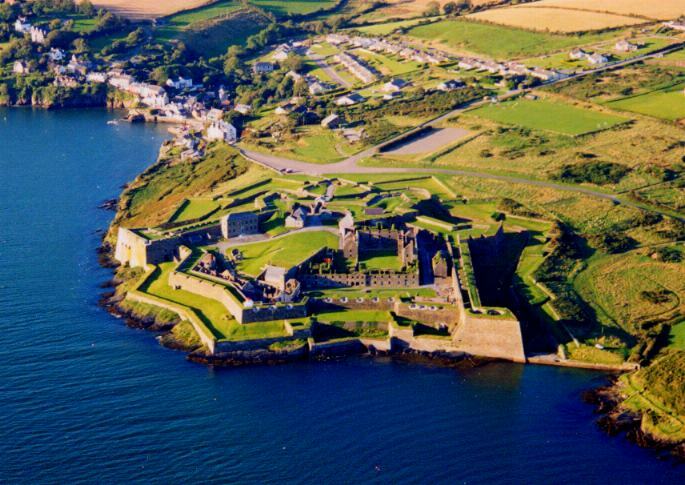 In 1729 they built yet another fort to protect the Permaquid area. 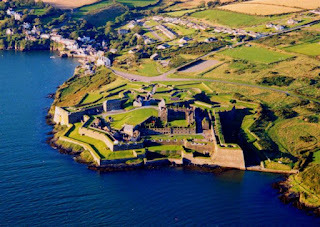 They called it Fort Frederick, and this one lasted until 1769, when the fort was deemed useless, due to the construction of Fort Pownall further east of Permaquid, and to the fall of Quebec. Abandoned, Fort Frederick fell into disarray, and was eventually torn down in 1775 by the local inhabitants. Their reason? Being on the eve of the commencement of the Revolutionary War in the United States, they wanted to discourage the British from ever occupying it again! It is mentioned nowhere in the tourist guides or on the Internet. What seemed so important to the past wasn't deemed really worthwhile after all! As you think about that, ask yourself: How much time do we waste on "worthless" pursuits? Should our to-do lists really be our priority in life? Do we even remember what we accomplished two days ago? We rush back and forth at dizzying speeds, but what do we have left to commemorate it all when the rush is over and we try to survive our retirement years on meager provisions? And what about our worship? Is it exempt from worthless priorities? What about love? Do we love our spouses the way Jesus tells us to? Do we put his or her needs first? And what about our kids? Do we even try to understand them? The same is true with our worship towards God. If it is self-seeking, it's worthless. If it is a means to reach heaven, we've missed the mark. So many of the things we do, think or admire are truly worthless! So many of these things won't make it to eternity! What are we truly holding on to? Is there anything in the bunch that is worthy of eternity? Which will be lasting? Which will evaporate to nothingness? Dear Lord, we pray today that the things we do will be for the right reason of honoring You and spreading Your love to those You bring into our life. In Jesus’ Name, Amen.